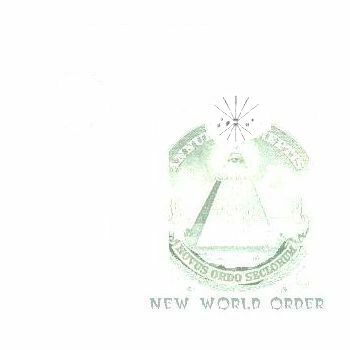 read the quick and thorough explanation of everything, how "they" control the world. How did the IMF steal our Fort Knox gold? I think these guys know what they are talking about. 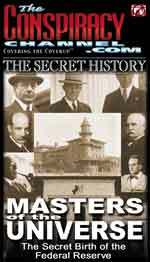 "Every effort has been made by the Federal Reserve Board to conceal its power. But the truth is, the Federal Reserve Board has usurped the government of the United States. It controls everything here; and it controls our foreign relations. It makes or breaks governments at will. No man, and no body of men, is more entrenched in power than the arrogant credit monopoly which operates the Federal Reserve Board and the Federal Reserve Banks. These evil-doers have robbed this country of more than enough money to pay the national debt. What the National Government has permitted the Federal Reserve Board to steal from the people should now be restored to the people. 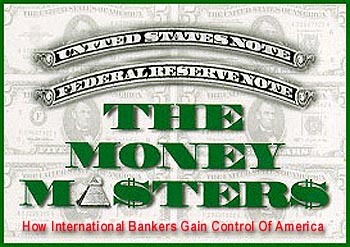 The people have a valid claim against the Federal Reserve Board and the Federal Reserve Banks. If that claim is enforced, Americans will not need to stand in bread lines. Homes will be saved. Families will be kept. What is needed here is a return to the Constitution of the United States. The old struggle that was fought out here in Jackson's day must be fought over again. The Federal Reserve Act should be repealed; and the Federal Reserve Banks - having violated their charters - should be liquidated immediately. Faithless government officers who have violated their oaths of office should be impeached and brought to trial. Unless this is done by us, I predict the American people - outraged, robbed, pillaged, insulted, and betrayed as they are in their own land - will rise in their wrath and send a President here who WILL sweep the money changers from the temple." - Congressman Louis T. McFadden before the House of Representatives, in the midst of the Great Depression, 1932. "It is well enough that the people of this nation do not understand our banking and monetary system, for if they did, I believe there would be a revolution before tomorrow morning." - Automaker Henry Ford, during the Great Depression. "Let me issue and control a nation's money and I care not who writes its laws." - Mayer Amschel Rothschild, European founder of one of the most powerful networks of international banks of all time. "We have operating within our government and political system, another body representing another form of government, a bureaucratic elite which believes our Constitution is outmoded... All the strange developments in foreign policy agreements may be traced to this group who are going to make us over to suit their pleasure... This political action group has its own local political support organizations, its own pressure groups, its own vested interests, its foothold within our government, and its own proganda apparatus." - Senator William Jenner, February 23, 1954.